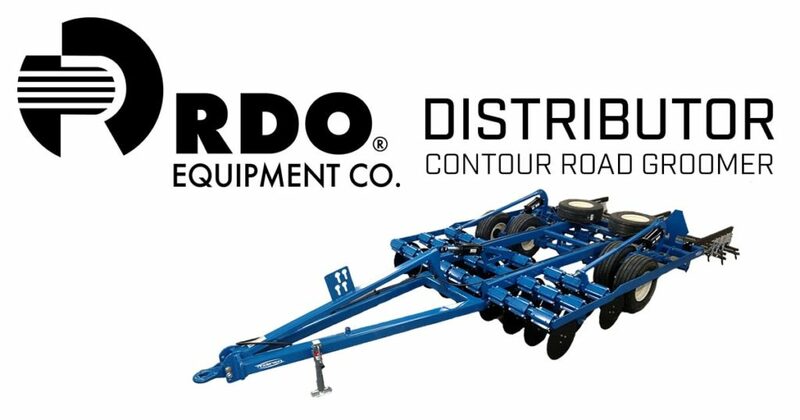 Anderson Industries welcomes RDO Equipment as a new distributor of the Contour Road Groomer. The Contour Road Groomer is an innovative implement that speeds up grading of roadways by quickly breaking down chunks of soil and gravel and mixing binder and rock while separating out weeds. The Contour Road Groomer cuts blading time by 50%, with less passes by the grader. Visit RDO Equipment for more information.